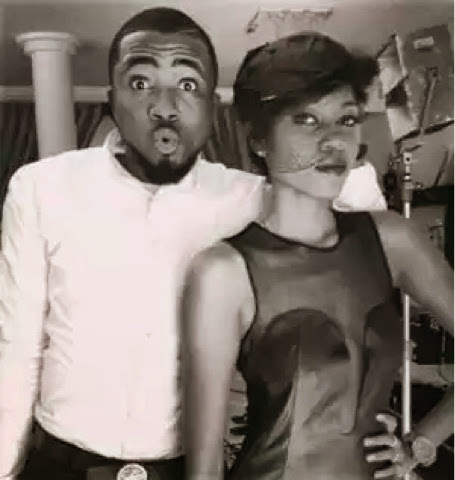 Finally, award wining rapper, Ice Prince, has confirmed that he once dated Ghanian Actress, Yvonne Nelson. There has been rumours that both dated but there has not been any actual proof to these rumors. When Olisa asked him on “The Truth” why the couple parted ways, he said “it just didn’t work. She’s a very very busy person. She was way busier than I was at the time”.